U.S. Marine War Veteran. Former Attorney General. Why Choose Attorney Dan Griffin? When it comes to defending my clients for DUI charges, criminal charges, and other matters- I let their reviews do the talking. September 2018: Client charged with DUI by the Rhode Island State Police. Attorney Griffin argues successfully to the court that a key element of the offense, in this case the lack of operation of the vehicle was lacking. The case was dismissed and the matter was swiftly expunged from the client’s BCI. August 2018: After a client’s expungement was initially objected to and denied, Attorney Griffin was hired to attempt to remedy the situation. Attorney Griffin uncovered the actual court file from the decades old case. He refiled the motion based upon his findings. The State withdrew its objection and the expungement was completed. May 2018: A client facing serious domestic assault charges that jeopardized the client’s ability to graduate from college hired Dan to assist him. Based upon his years of experience as a domestic violence prosecutor, Dan immediately saw the problems the State would face in proving its case. Sure enough, with the proper research and pressing of motions the matter was dismissed and set for removal from the client’s record and cleared him to graduate. April 2018: A long time client of Dan’s was injured by a hit and run driver. Left with serious injuries and an inability to work, Dan helped coordinate with police in their search for the responsible party. He was able to convince the insurance company to settle quickly, even before the client was done treating for the maximum policy limits. Dan continues to fight and investigate for the client to truly see that justice is done. April 2018: Client was pulled over and car illegally searched. K9 units located well over 1lb of marijuana in the trunk. Client’s car was seized and wanted by police for its high worth on the auction market. The client was also facing serious jail time. Dan Griffin challenged the search from day 1. After months of hearings and arraignments, all charges were ultimately dismissed and the client’s car returned to her. The Law Office of Daniel Griffin is a Rhode Island law firm focused on defending those accused of DUI charges. 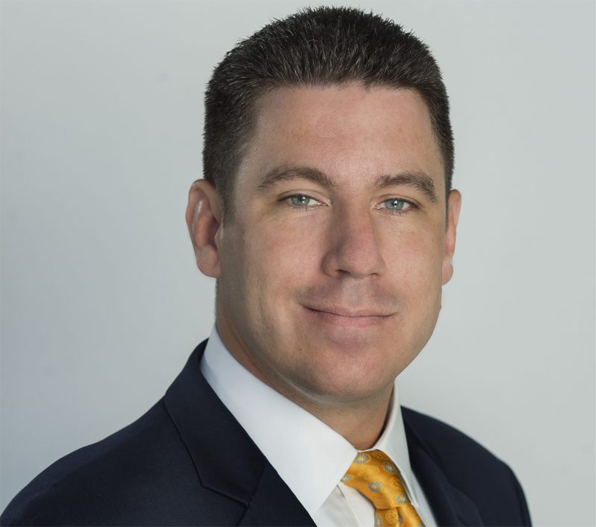 Attorney Daniel Griffin is an RI DUI Lawyer providing aggressive and experienced representation to people charged with DUI and DWI in Rhode Island. When your job and family life is on the line you need the best Rhode Island DUI lawyer to step up to the plate for you. Attorney Daniel Griffin’s services are first-class and offer a common sense touch to your legal issue. With a vast amount of litigation knowledge and courtroom experience, he has the respect of the legal and local community as a Rhode Island DUI lawyer. Aside from his military service, Dan has lived his entire life in Rhode Island. He is licensed to practice law in all Rhode Island and Massachusetts courts. The Most Commonly Asked Questions About DUI- Answered! 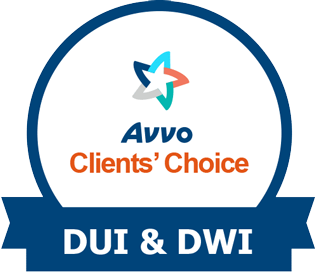 What is DWI? What is Driving While Impaired? What is a DUI? Is DUI a Crime? Is It a Criminal Offense? Is DWI a Felony? Is Driving Under the Influence a Misdemeanor? What is the Legal Blood Alcohol Content Limit? How Many Drinks? 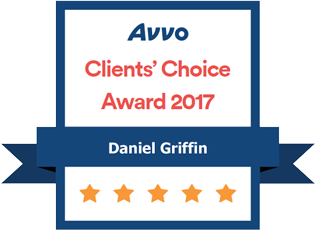 The Law Office of Daniel Griffin provides its clients with smart and efficient solutions to their wide range of legal needs. RI criminal defense lawyer Daniel Griffin understands that most legal issues can often be confusing and intimidating. It is a priority for Dan that each issue is explained and the clients are aware of steps being taken to achieve the desired results. As a former prosecutor for the Rhode Island Attorney General, Attorney Daniel Griffin knows the ins and outs of the criminal court. Since he is now a Rhode Island criminal defense attorney, his experience as a prosecutor gives him an edge in the courtroom- Dan is already inside the prosecutor’s head and knows the arguments they make.